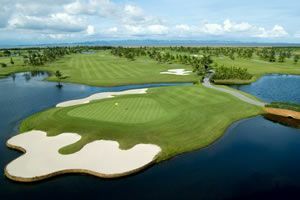 The Hilton Hanoi Opera Hotel is an excellent luxury hotel for golfers. 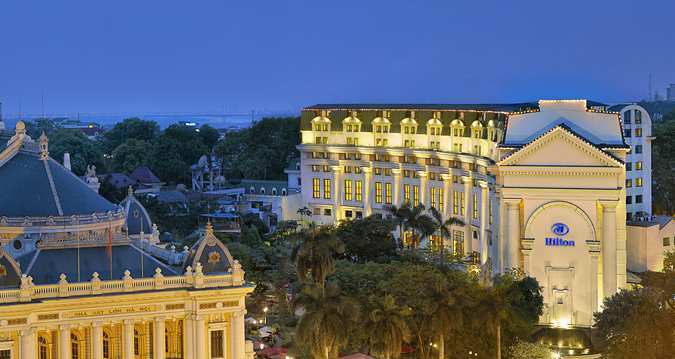 Conveniently located in the heart of Hanoi, this property brings back memories of colonial times. 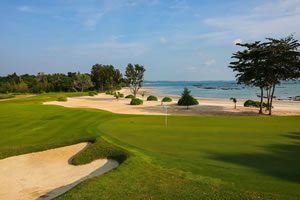 The rooms and lobby are well-appointed, and every amenity provided for golfers comforts.